The ever popular Daphne statue finished in weathered stone effect, stands at 89cm and is now gracing many homes across the land. 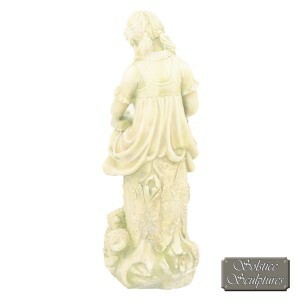 Beautifully finished with a high level of detail this traditional statue looks great anywhere. 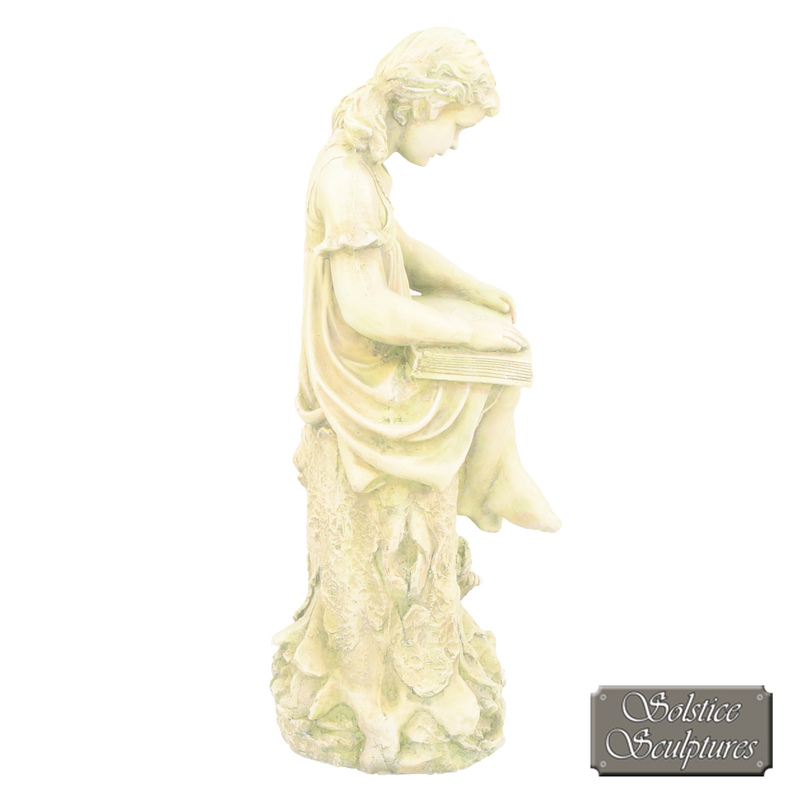 This Daphne Statue – stone effect is a really popular seller from our outdoor statue range. It shows Daphne sitting wistfully reading her book. 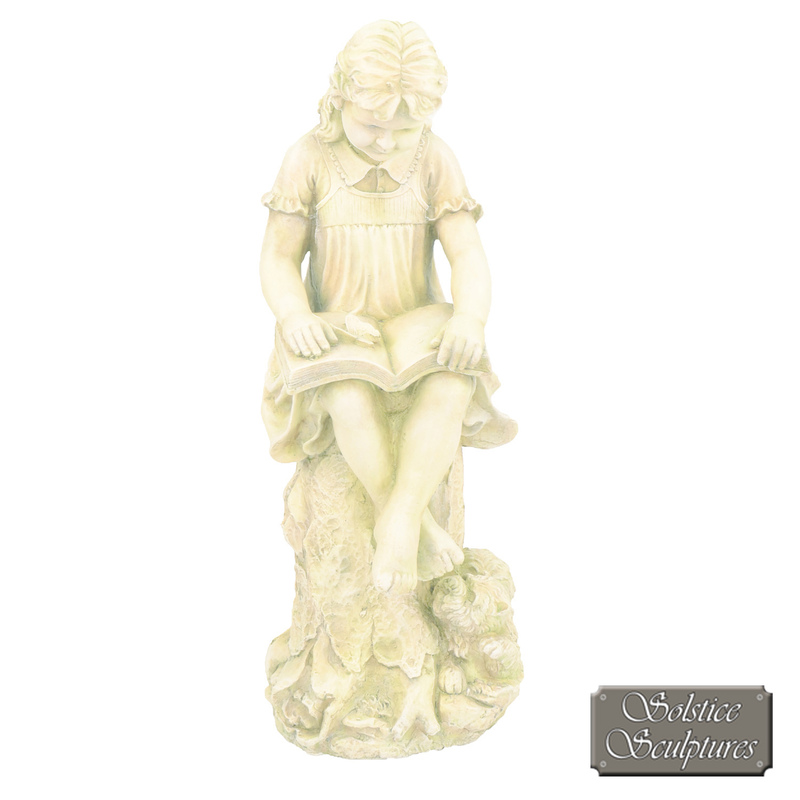 This beautiful statue of a young girl is cast from poly-stone and hand finished with a weather stone effect. 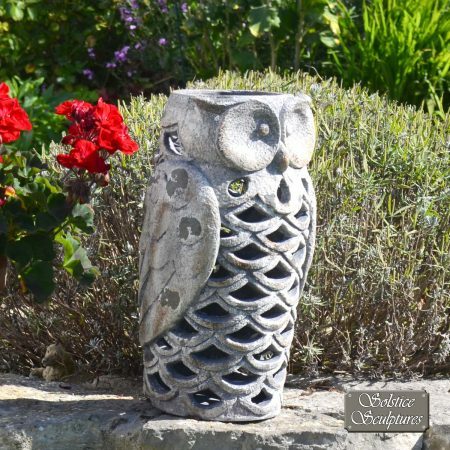 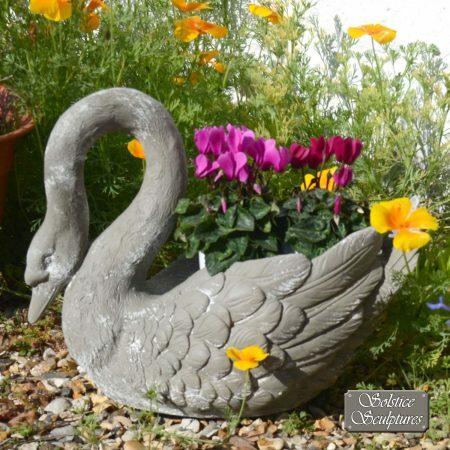 This statue adds a finishing touch to a garden or boarder. Also have a look at Arthur, Daphne’s brother as another wonderful example of our fine statues. 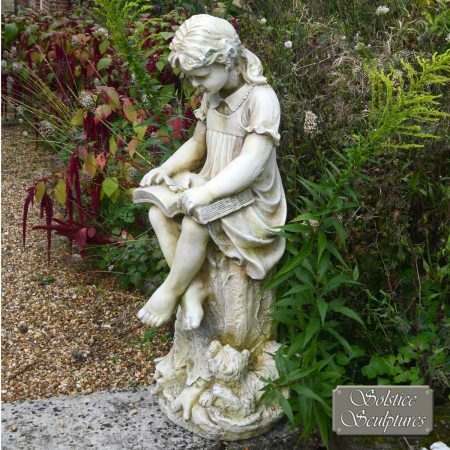 These statues can make a brilliant present for a teacher, whether you want to say thanks for their hard work/impact on your childs learning, or if you are looking for a unique and unusual present for a teacher that is leaving your school, college or university.